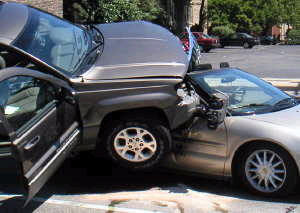 SUV versus a convertible, so where do you want to be in this scene? Me? Ah, na da.